This session will enhance your knowledge and help you to provide solutions to important areas that business owners need assistance with, such as succession planning, exit strategies, individual business strategies and maximising balance sheets. For each of the above methods, consider the effect on the business, the effect on the exiting business owner and what pre-exit financial planning should be done. Identify how a business owner can secure 'Financial Independence' from the business without exiting the business (eg maximise the personal balance sheet as well as the business balance sheet). Understand the business owner’s strategy for the business and how this impacts on the above (eg (a) strategy to maximise profits and cash, (b) strategy to maximise extractions from the business, (c) hybrid). Set in a stunning location surrounded by beautiful Devon countryside, Exeter Racecourse prides itself on being one of the UK's most progressive tracks. 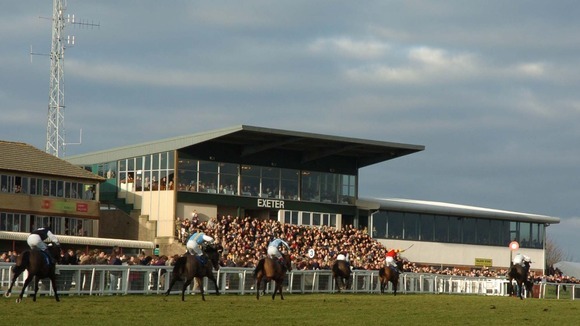 Exeter Racecourse is located just off the A38 (Exeter to Plymouth), five miles from the end of the M5 southbound. Exeter International Airport is located an easy 15 minute drive from the racecourse, just off the A30. There is a direct train link between London Paddington and Exeter St.Davids (journey time approx. 2 hours). Depending on your time of travel, a taxi up to the racecourse will take about 25 minutes. 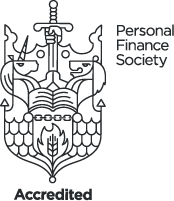 Chartered Members ONLY are allowed to attend Chartered Connections breakfasts.